Describes in text and photos the stories behind more than 100 record-breaking achievements. About Shep Steneman (Author) : Shep Steneman is a published author. 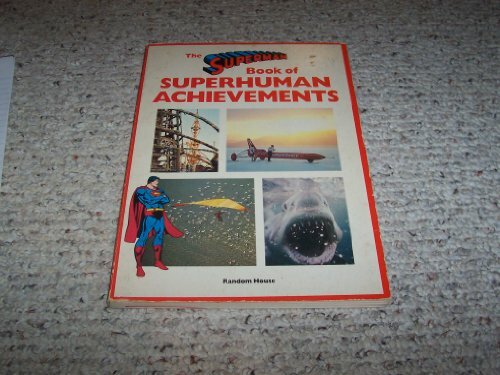 Published credits of Shep Steneman include The Superman Book of Superhuman Achievements.